In this article, we will learn how to write a generic method with examples. In this example. 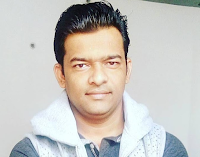 we have used Java 8 features so JDK 8 or later is required to compile and execute this program. * Generic methods example to convert array to list. Let's create Generic class GenType. Let's write generic equals and compare methods to check equality. 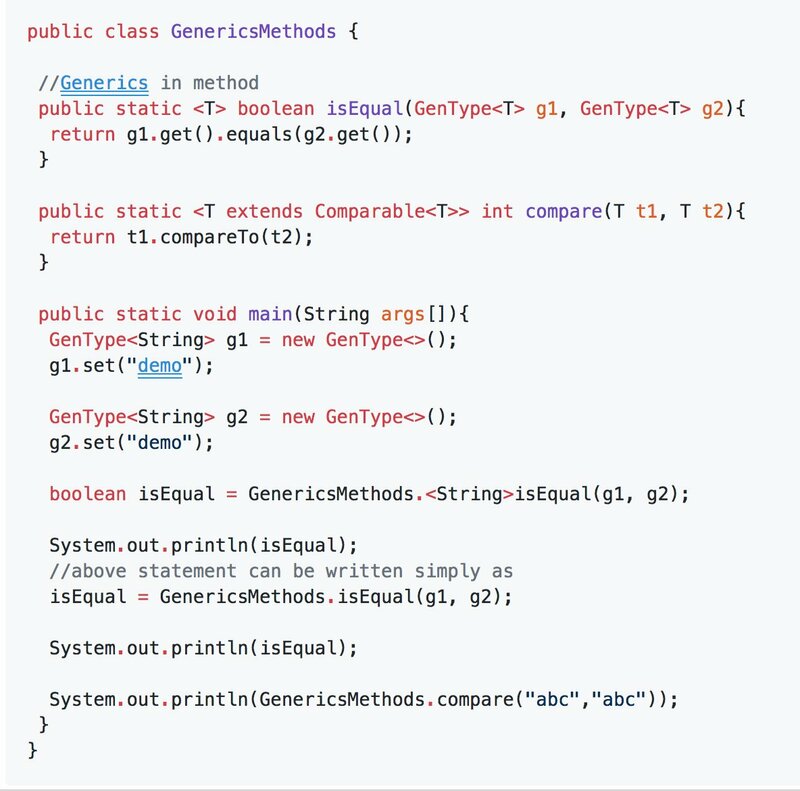 The complete example of the above generic methods and it's testing code.